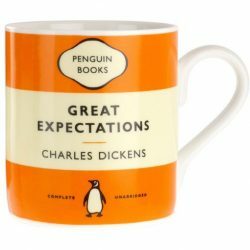 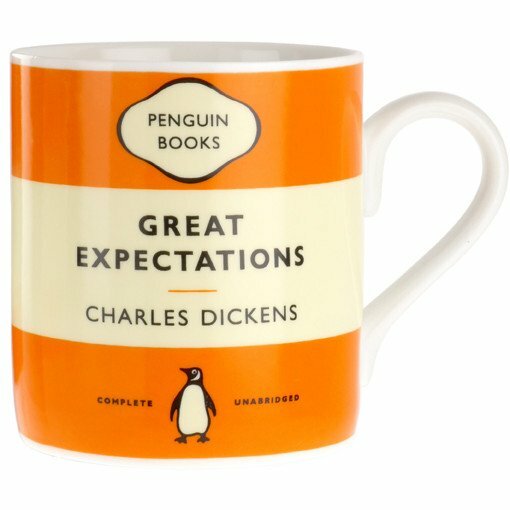 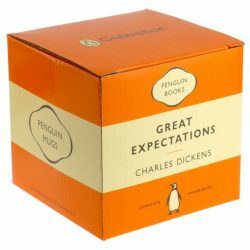 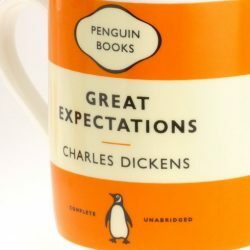 This celebrates one of Dicken’s most popular novels. 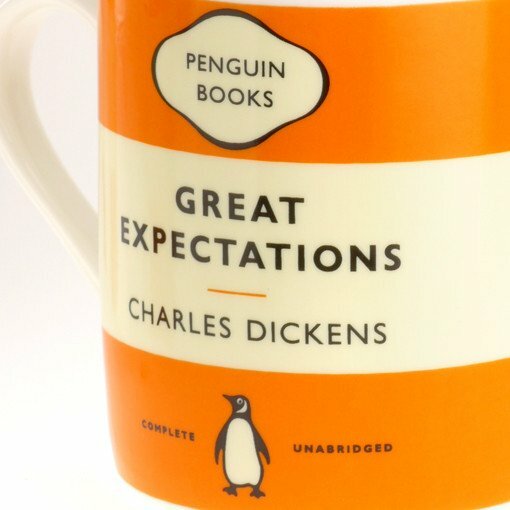 Did you know that Dickens changed the ending of the novel at the last minute to make it less sad? Expect no tears when this gift is opened, though!